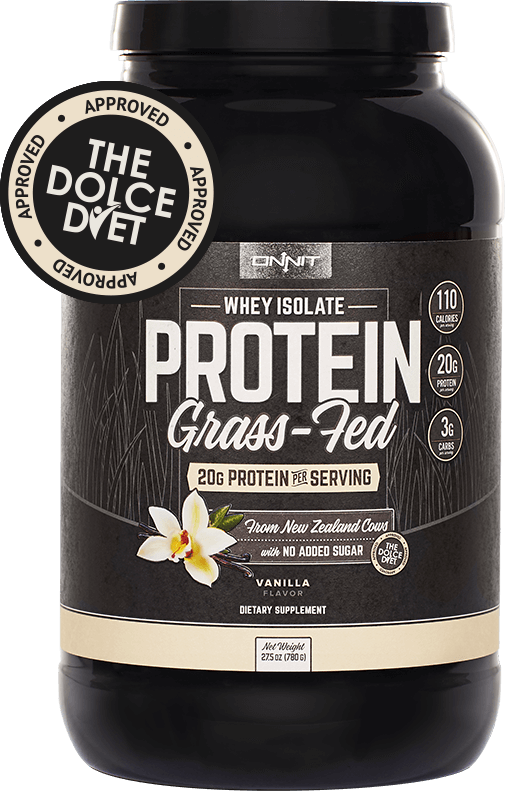 Total Keto Daily was created. Hand + Body Salve was created. Live Coral Calcium was created. Total Strength + Performance was created. 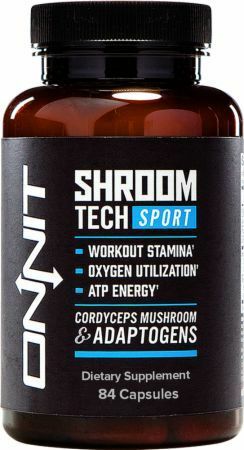 Vitamin D3 Spray was created. 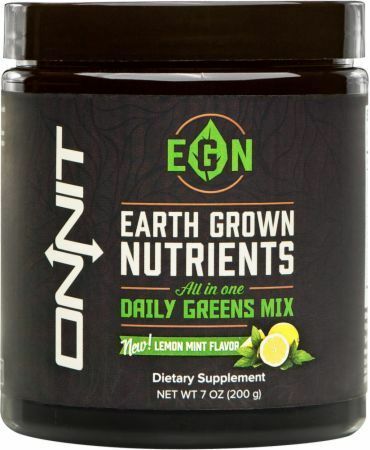 Earth Grown Nutrients was created. Matcha Chai Latte was created. Walnut Almond Cashew Trilogy Butter was created. 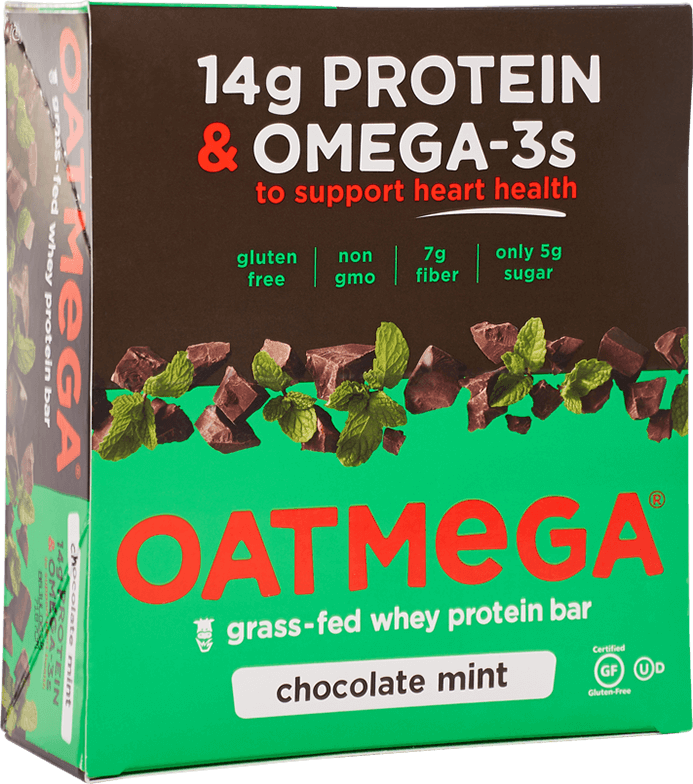 Oatmega Protein Bar was created. Total Primate Care was created. Total Gut Health was created. 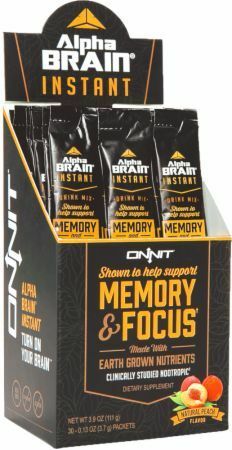 Alpha Brain Instant was created. 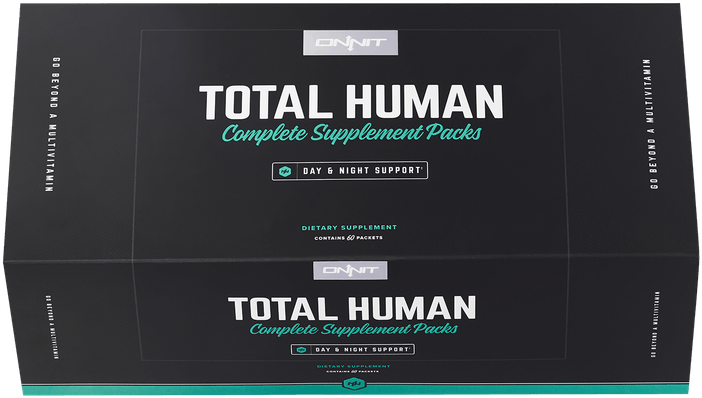 Sign up for future Onnit news! 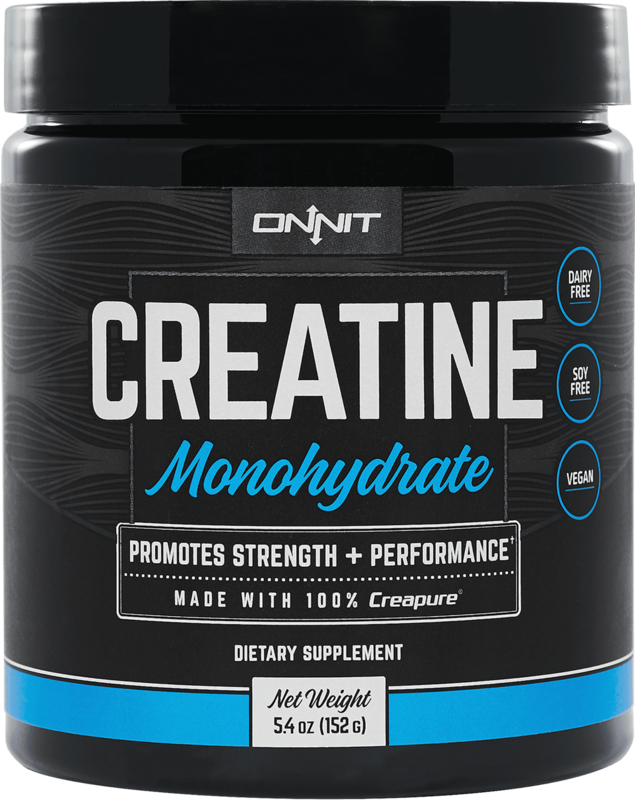 Click the button below to sign up for future Onnit news, deals, coupons, and reviews! 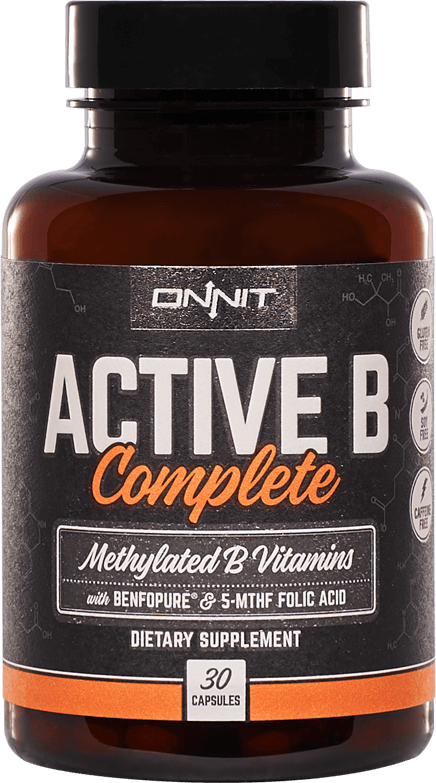 Sign up for future Onnit deals and coupons! 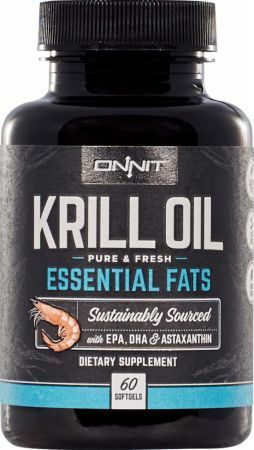 Click the button below to sign up for future Onnit deals, news, and coupons! 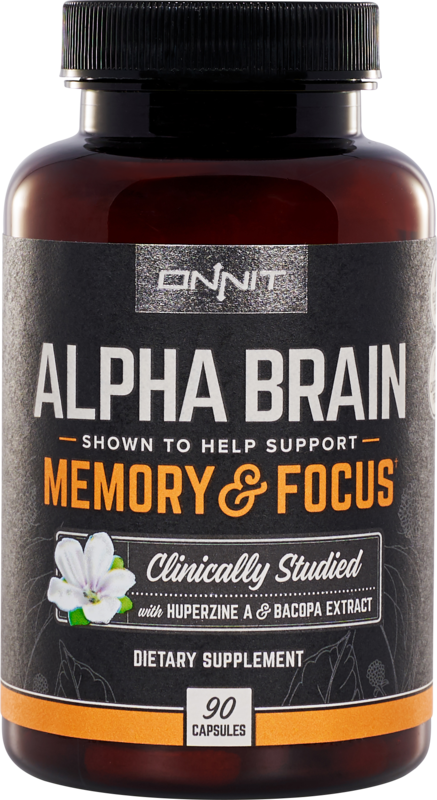 Subscribe for more Onnit news and alerts! 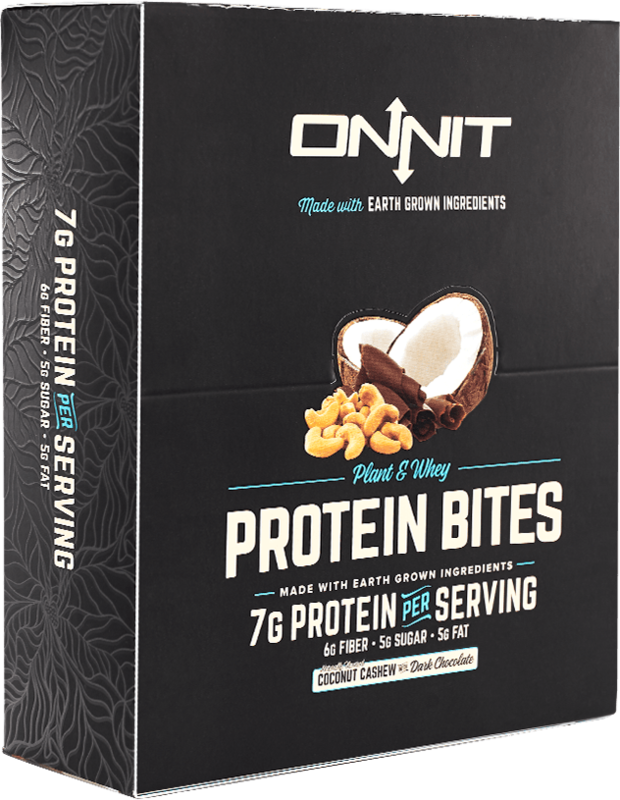 Subscribe to PricePlow on YouTube or click the button below to sign up for our latest Onnit news and reviews! 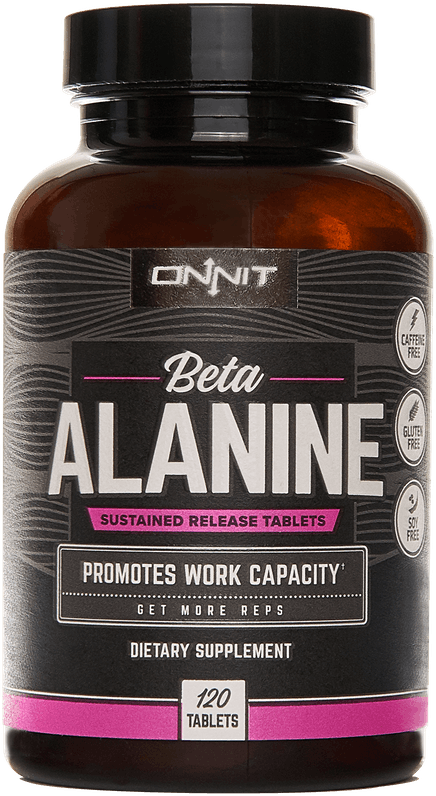 Whey protein isolate is the purest form of whey available. $53.96 This is a Buy 1 Get 1 FREE offer! $124.16 This is a Buy 1 Get 1 FREE offer! $62.95 This is a Buy 1 Get 1 FREE offer! $15.05 This is a Buy 1 Get 1 FREE offer! Strength & Flavor: The right nutrition anytime and anywhere. Now with chocolate. $17.06 This is a Buy 1 Get 1 FREE offer! $35.06 This is a Buy 1 Get 1 FREE offer! 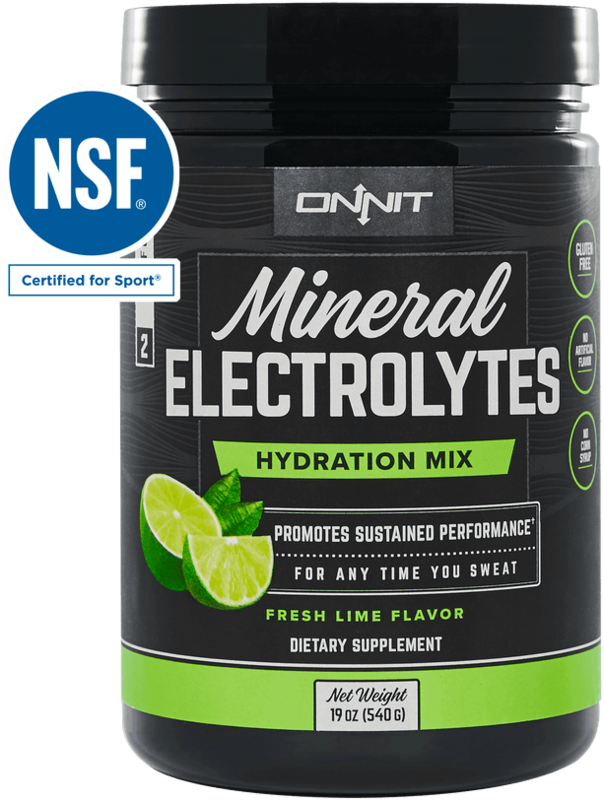 Mineral electrolytes is a low-sugar supplement that promotes long-duration performance by maintaining optimal water and electrolyte balance. $4.87 This is a Buy 1 Get 1 FREE offer!